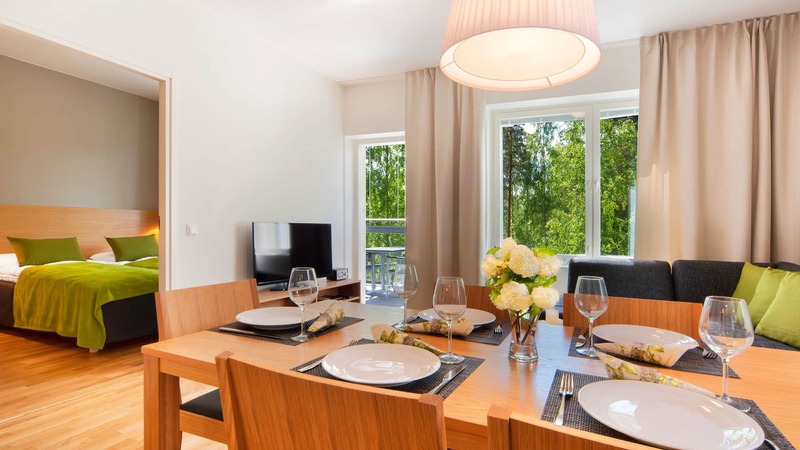 Imatra Spa Chalets leisure homes are equipped with everything from tableware and cutlery to light fixtures and electronics for entertainment. The furniture and materials have been carefully chosen. 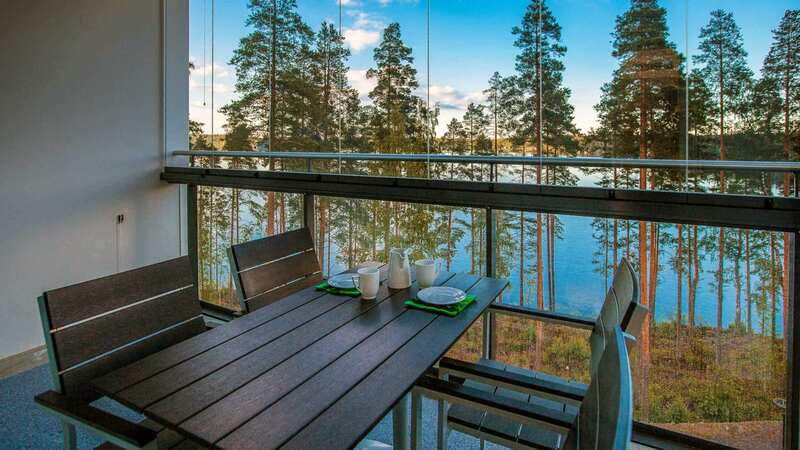 Your own sauna and balcony bring some extra comfort. Waiting for you are gorgeous surroundings with a lake scenery. Waiting for you are gorgeous surroundings with a lake scenery. 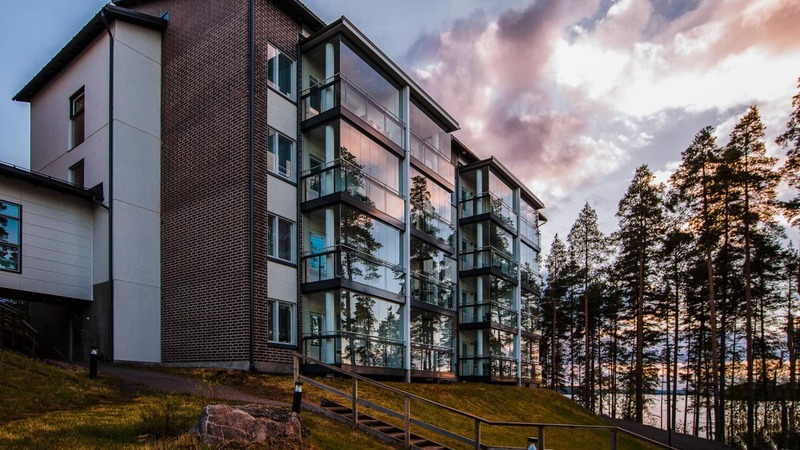 The apartments have indoor access to Imatra Spa, which offers several spa treatments to indulge in as well as diverse catering services.